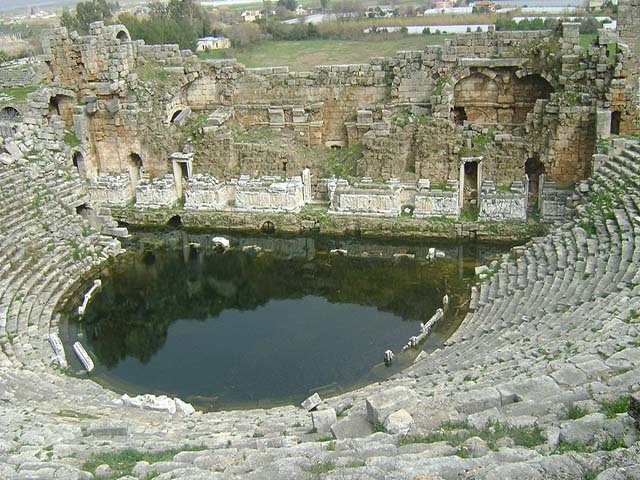 ﻿Perga or Perge was an ancient Anatolian city located in Antalya province on the southwestern Mediterranean coast of Turkey. 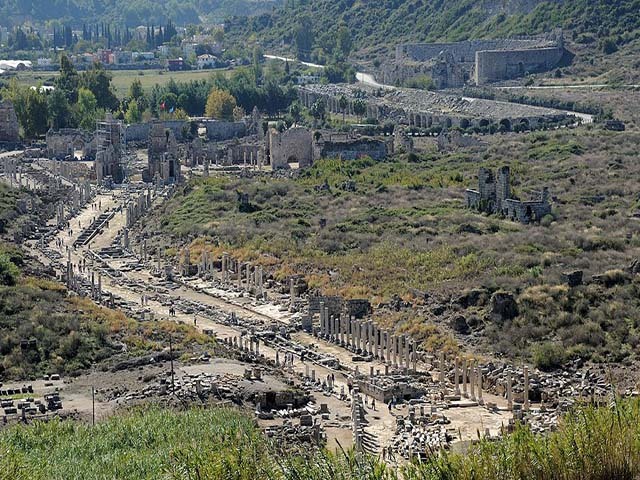 Today, it is a large site of ancient ruins east of Antalya on the coastal plain. 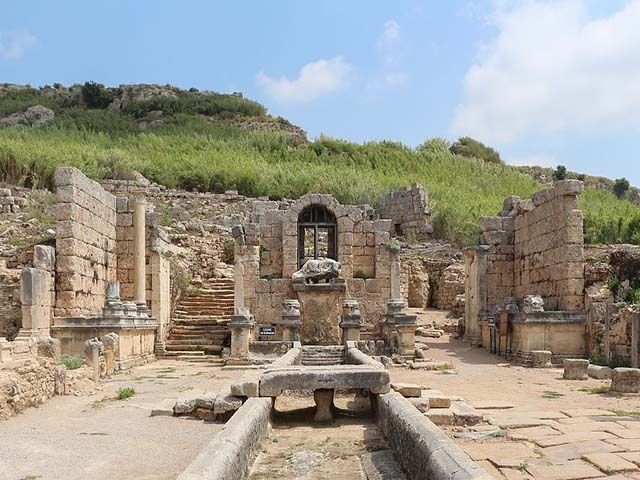 Its ruins include a theatre, a palaestra, a temple of Artemis and two churches.